Cause: Sitecore patches files found in the \Include folder first and then recursively patches all files found in sub-folders of \Include. In all cases, Sitecore follows alphabetical order when deciding which folder or file to examine next. This means that the SwitchMasterToWeb.config file placed in \Include will be merged before config files found in sub-folders. 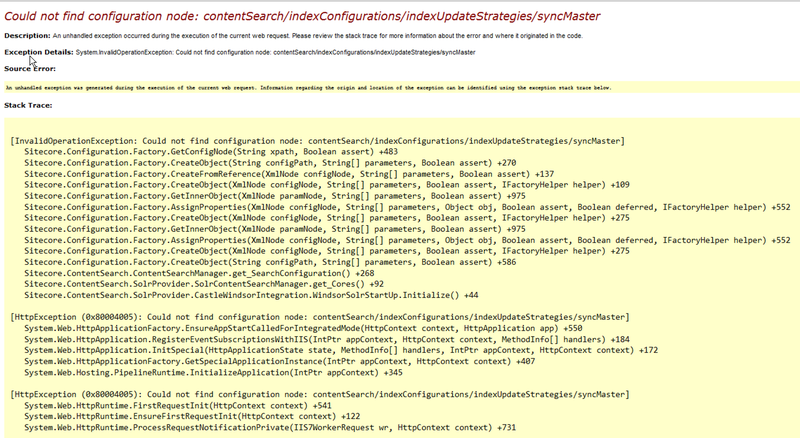 Some of those config files are for indexes and those index try to use the syncMaster strategy. Resolution: Place the SwitchMasterToWeb.config file in a sub-folder like "zzzMustBeLast" and reload your site! 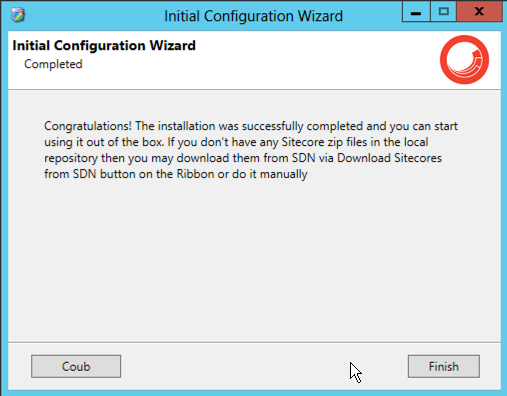 This is probably slightly off the beaten path for some of the Sitecore community, but I suspect quite a few of us use NuGet. Furthermore, of those that do, some not only consume but produce NuGet packages. One annoyance I've had is the good ol' Copy Local property of an assembly reference. 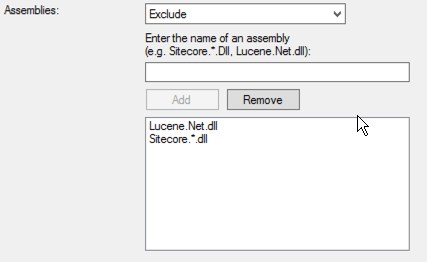 When this property is set to true, the assembly will be copied to the output directory of your project. This can be problematic. For example, with TDS, when you build your solution the output directory of your web application project gets copied to your Sitecore instance. 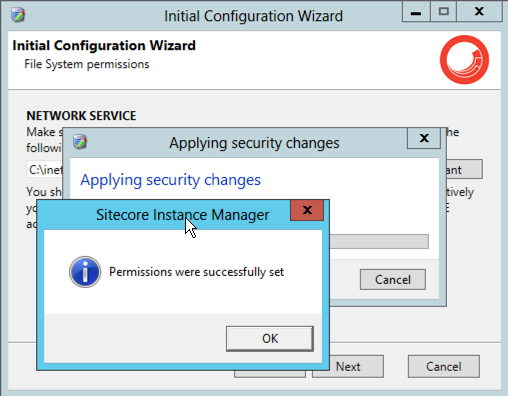 Ideally, you don't want to overwrite or add DLLs to your Sitecore instance by accident. While you can prevent this from happening by maintaining an exclusion list in TDS, it's easy to forget. How does this relate to NuGet packages? Simply add/overwrite the Install.ps1 script found in the "tools" folder of the NuGet package. Voila! tl;dr Copy lines 246 and 247 from here. Regenerate your Glass classes. 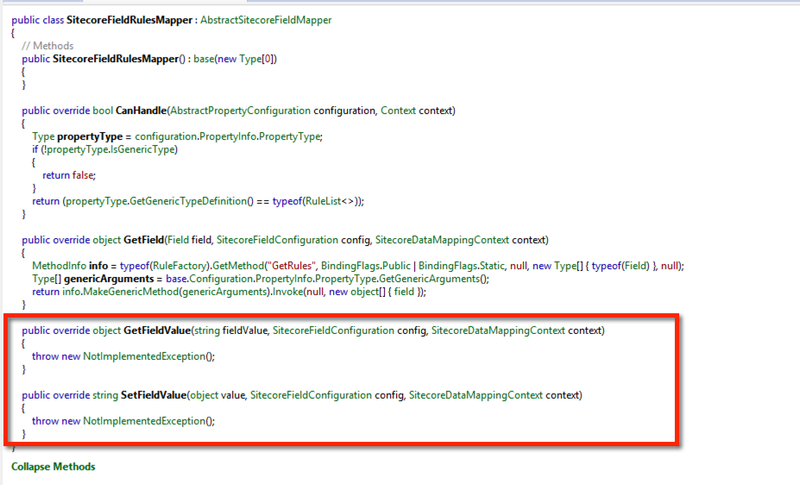 Today a colleague asked how to map the rules field from Sitecore with Glass Mapper using TDS and T4 templates. It just so happens that I'd recently worked on this problem, and I thought I would share it with others here. The basic issue is that the glassv3item.tt template doesn't know how to deal with the Rules field. The GetGlassFieldByType method is responsible for assigning a type to mapped field. It does this with a switch statement. Our rules field is falling all the way through to the default case which maps the field to an object. We need to add a case for the field.Type value when it equals "rules". What type will we map to though? On first pass I thought something like XDocument would make a lot of sense. Problem is that doesn't work. The value is always null. 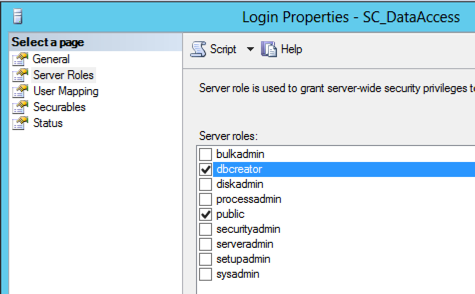 I took a look inside the Glass.Mapper.Sc.dll at what I believe is the code responsible for returning a value. It looks to me like the mapping code isn't fully implemented, and Glass relies on a generic method that simply returns a string value. Not a big deal. We can work with this. After you've modified the T4 template and regenerated your Glass classes, you should have a mapped property on your class of type string. I've found for my purposes this is perfect for my needs, but that didn't stop me from extending my partial class with an XDocument property...just in case. 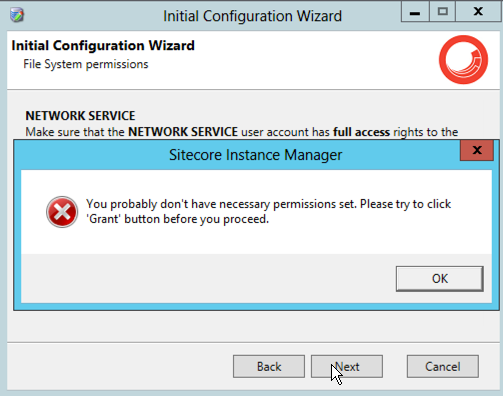 While installing Sitecore Instance Manager (SIM) I made a silly mistake that gave me pause. I figured I would document it here in the hope it might help someone else might benefit. The final step in the installation wizard attempts to do a permission check. It is labeled as "File Systems permission" and, indeed, it does check this and even provides a handy "Grant" button if SIM does not have the permission it thinks it needs. What can be a bit confusing is that even after seeing the success message above you still encounter an error dialog complaining that "You probably don't have necessary permissions set. Please try to click 'Grant' button before you proceed." Rerun the last step and enjoy the wonders of SIM!